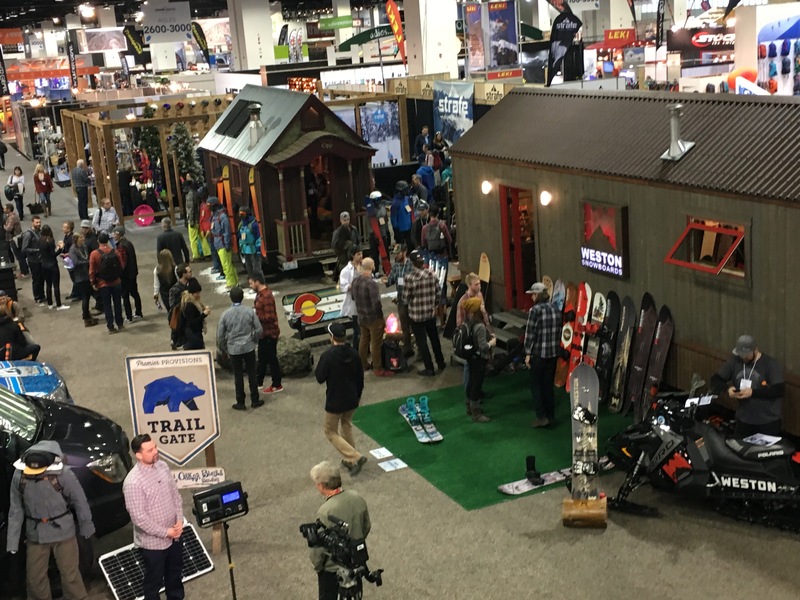 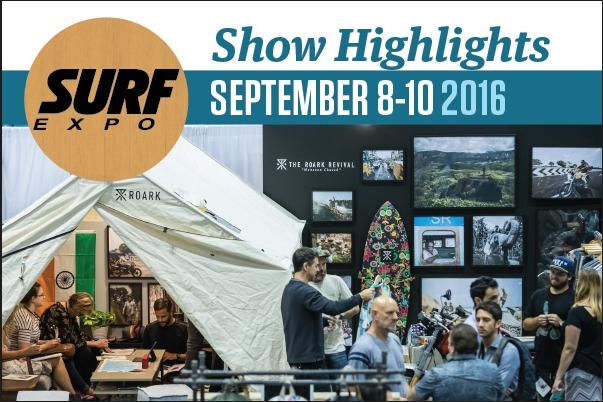 New venue reflects industry values, signals new era of a unified outdoor industry. 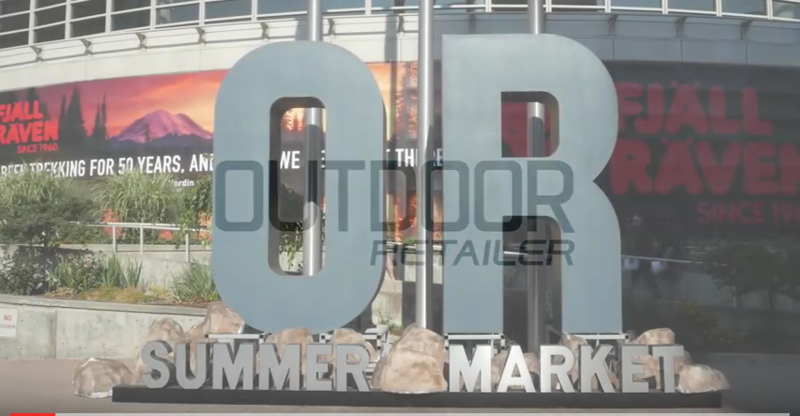 6% reveune growth in company’s Q1 came from organic growth and acquisitions, CEO David Loechner says. 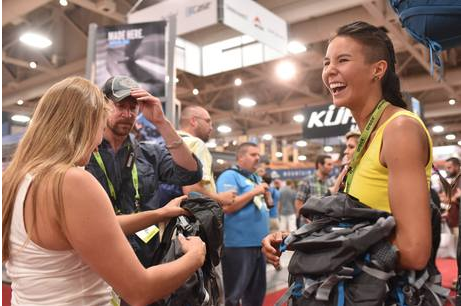 SIA members overwhelmingly approve merging Outdoor Retailer with the Snow Show in Denver. 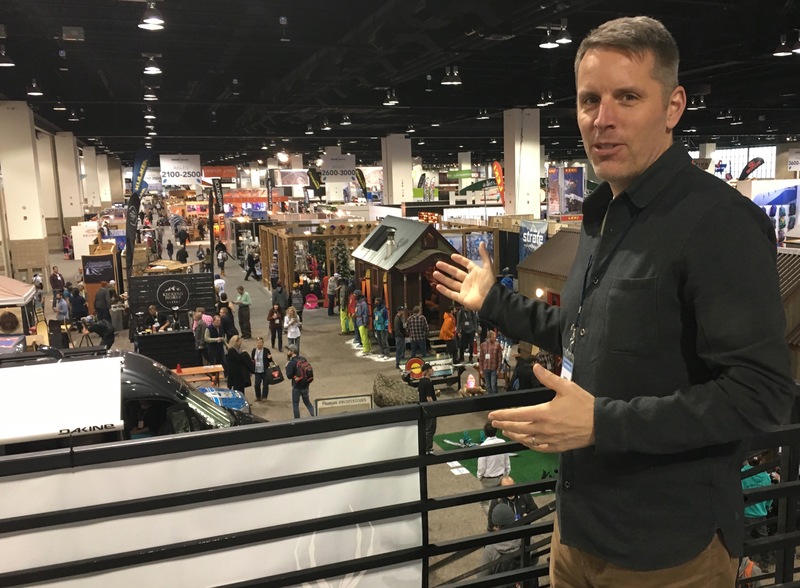 SIA seeks to engage in constructive dialog on how best to serve the entire winter outdoor industry.